Help is on the way for African Nova Scotians without legal title to property their families have lived on for generations. 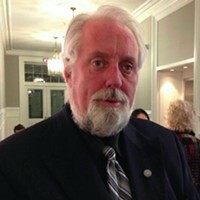 The Department of Natural Resources says it will work with representatives from the Department of African Nova Scotian Affairs, the Nova Scotia Barristers’ Society and the Association of Nova Scotia Land Surveyors to try and clarify titles for residents in the Preston area. In a press release Wednesday, the DNR says any residents of East Preston, North Preston and Cherry Brook who apply to make a claim will now receive free help from lawyers and land surveyors. According to Wednesday’s release, 30 people have already applied for clear land title and spokesperson Bruce Nunn says the department expects more will come forward. “We understand the concern within the community and want to address the resolution of their issues to get clear title to their land," Natural Resources minister Lloyd Hines said in the release. 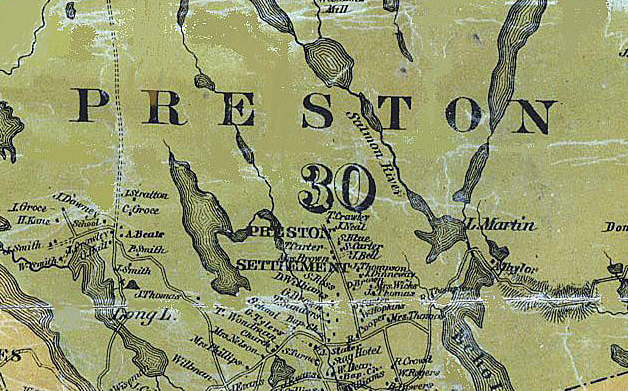 Most of North Preston’s 4,000 residents are descended from refugees who escaped after the War of 1812. Although some of those residents are living on the same land their families have lived on for 200 years, many are without legal title to their own property. This new pilot project from Nova Scotia is focused on just three communities, but the DNR says it will help the government gauge future issues in clarifying land titles in other communities. 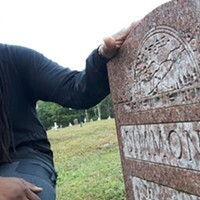 Barristers’ Society executive director Darrel Pink told CBC that virtually every historic black community in the province—from Beechville to Birchtown—faces similar legal title challenges. “We learned of the need to clarify long-standing title issues with privately held properties and this team was formed to help,” Pink said about the province’s new efforts in today’s press release. According to Pink, the Barristers' Society has already been contacted by lawyers offering free legal service to the Preston residents and the Nova Scotia Land Registry is hiring a law student for a summer employment position to do outreach and work with the community. More information can be found here. Last week, the province announced it would be taking measures to address gaps in Nova Scotia’s Land Titles Clarification Act, a decision made just days after the release of an exhaustive video series on the work being done by residents of North Preston, Dalhousie law student Angela Simmonds and Emma Halpern of the Nova Scotia Barristers Society, who have been attempting to right this historical wrong. Called Untitled: The Legacy of Land in North Preston, the video journalism project was put together by NSCC's Radio and Television students, some of whom “only had a year of journalism basics under their belt and half of them weren’t journalism students at all," writes NSCC instructor Erin Moore over at J-source. Legal title will not only let the families in these communities qualify for provincial programming and clarify tax issues, but it also means those in the Preston area don’t have to fear being displaced from land their families have lived on for centuries—land they can now legally pass down to their own children.